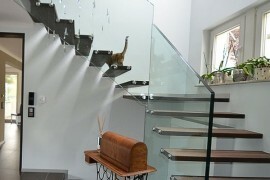 If your home is a multilevel dwelling the ability to go up and down the stairs is probably never given a second thought. If you are trying to bring more color, variety, and a particular design style into your home, choosing the perfect stair railing design style could be helpful. 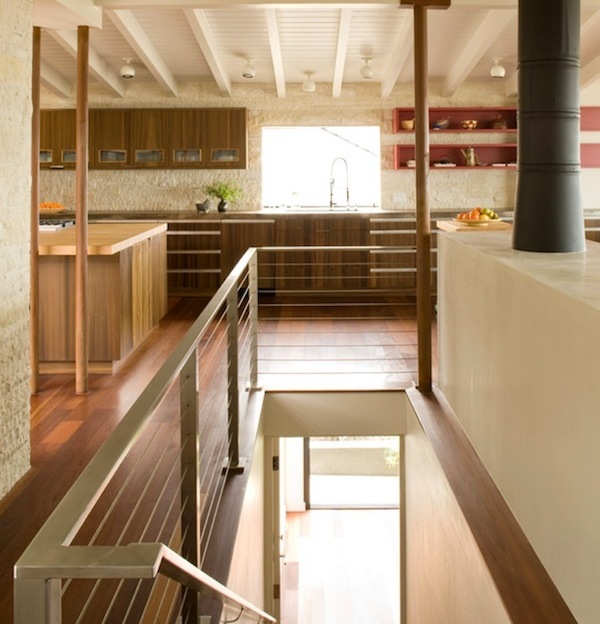 Whether your home has a rustic appeal or you prefer the minimal lines of cable and wire railings, choosing the right one will create a beautiful design accent to your architectural interiors. Here are a few tips to keep in mind when choosing the right one. 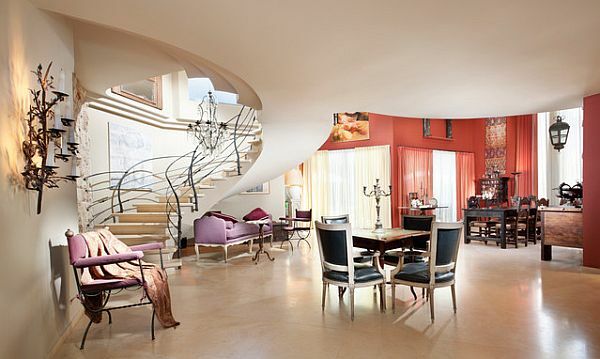 What style matches your design tastes? 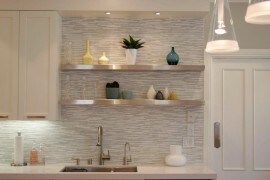 The beauty of your home is largely based on the architectural and design tastes of the homeowner.Look at the colors, details, and influences that shape your home. 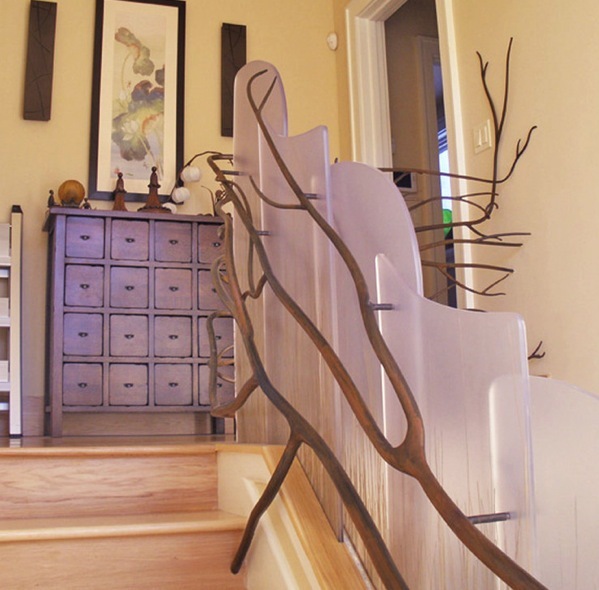 If your home is built with artisan influences and you love displaying one-of-a-kind artwork and gallery inspired sculptures, choose a handrail that displays the same qualities. Depending on your locale try searching out local artists and sculptors that are commissioned for custom projects. Your home may be the perfect place for a piece of their work! 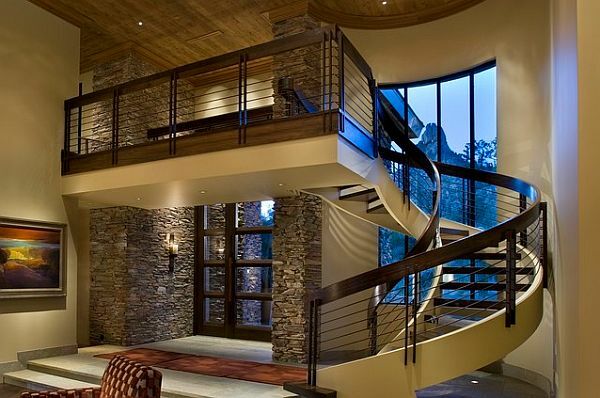 While choosing the right stair railing for your home remember that safety and aesthetics need to go hand in hand. 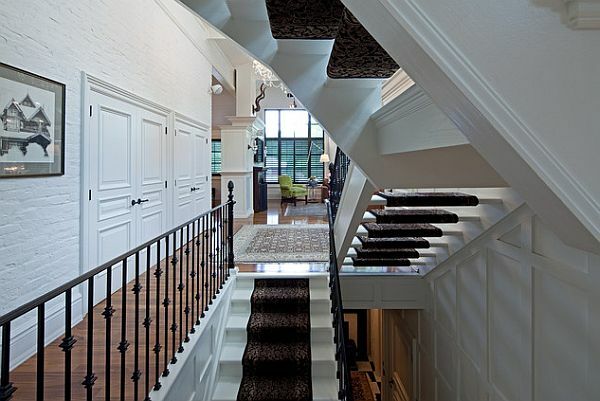 Your local building codes will dictate how tall railings should be and hand extensions in order for your stairs to be safe when changing levels. 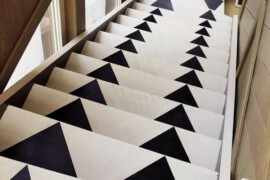 This doesn’t mean that your stairs have to look boring or utilitarian. On the contrary! 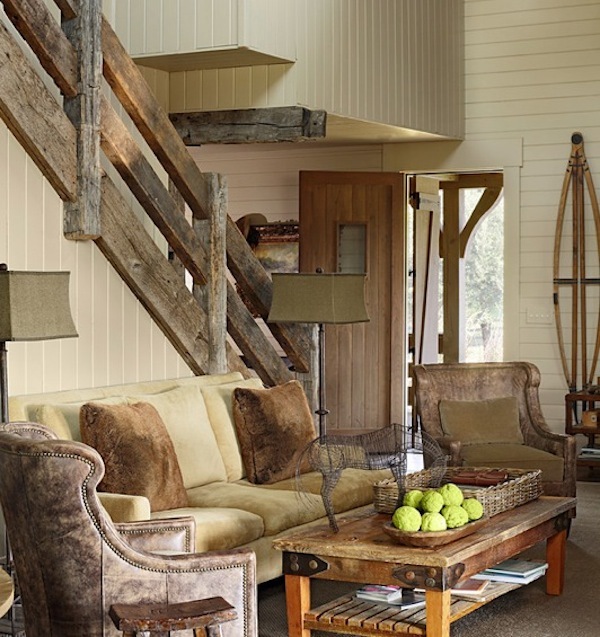 Many handrail designers have created gorgeous varieties from rustic wood varieties for a log cabin to ultra-sleek and modern for an urban penthouse loft. Choose the style you love and then ensure it meets the safety requirements for your local codes before installing. Believe it or not your railings don’t have to make a statement. 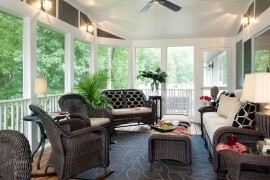 For many homes the “less is more” aesthetic is desired and creating a unobstructed view is essential for home owners. 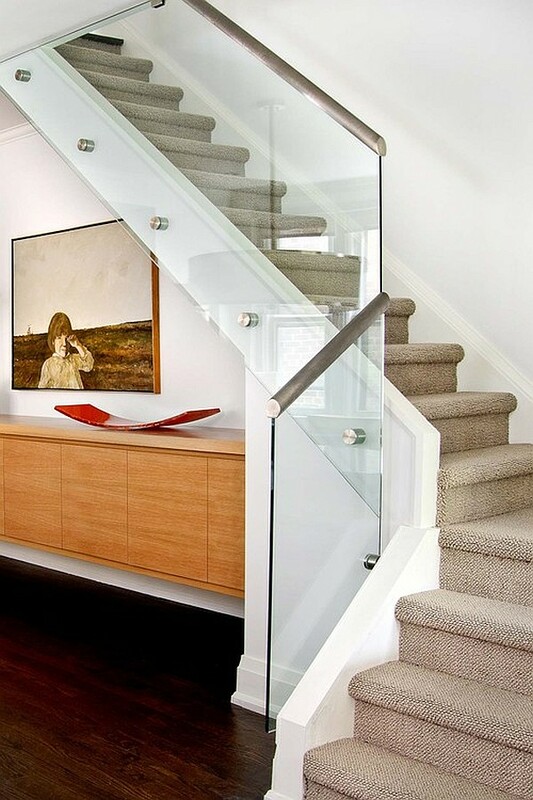 Glass, plexi-glass, cable and wire, and vertical poles are all versions of railings that blend into your interiors seamlessly. 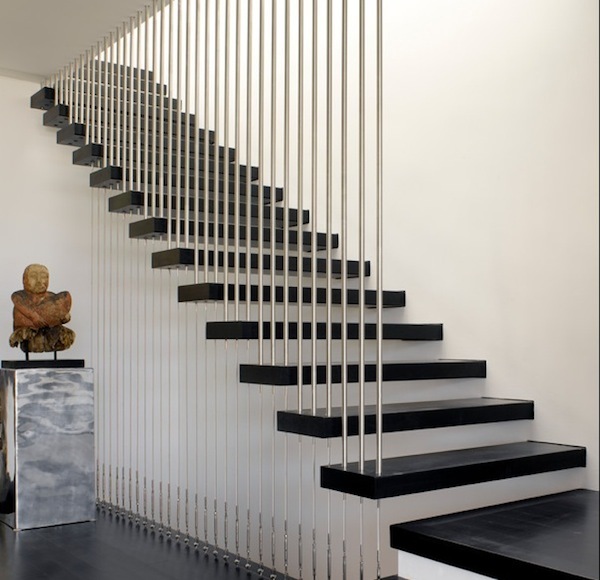 If you have a home that demands the stair railings to be “invisible” – opt for these options. 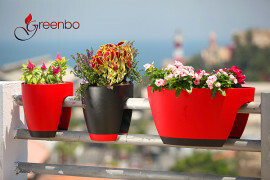 Look to your design blogs and interior design magazines to see some of the latest design styles available. 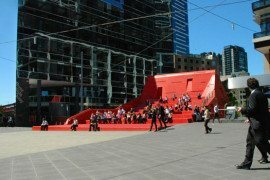 Hotels, urban condominiums and commercial office buildings can lend inspiration too. 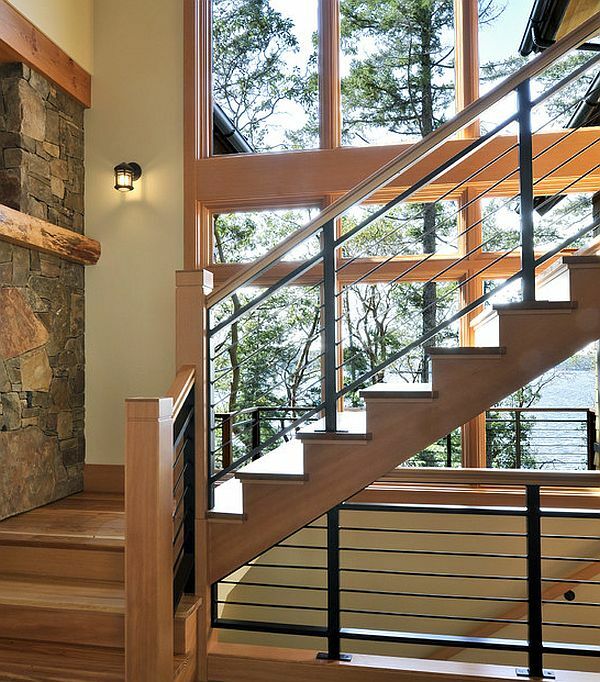 Whether you are in the process of designing your home or you want a new look for your stairs, consider these design ideas when choosing the perfect railing. 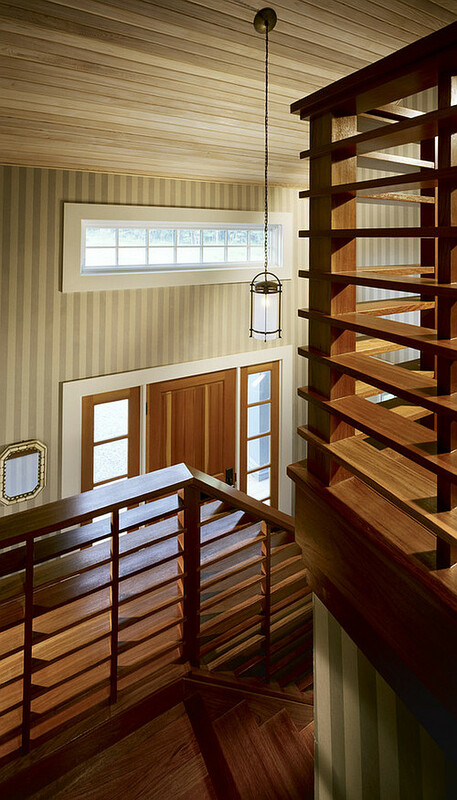 From styles that create a focal point, to artisan varieties that are one-of-a-kind, try these ideas for your ideal stair railing, and bring in your design style with every step.